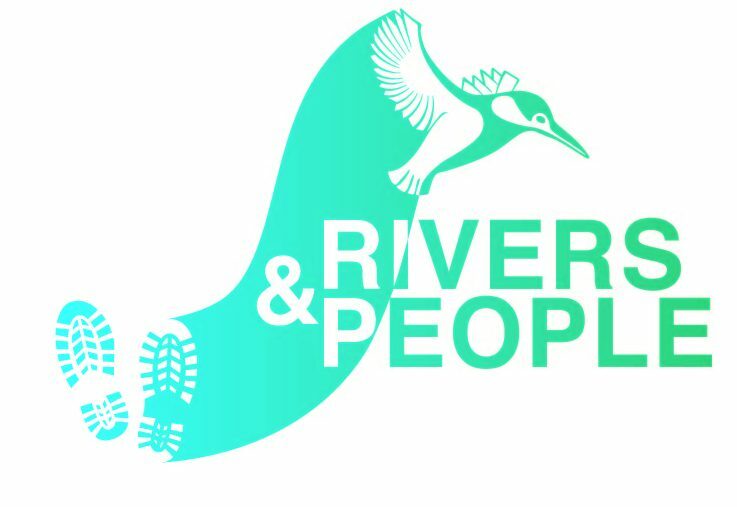 The new Rivers and People programme is now available. Join us for our Tuesday sessions where tasks will include the removal of invasive species, litter picks, pond work and clearing of the river banks. If you have any questions about our sessions, please visit the Rivers and People page on this blog. Thank you all of your hard work over the last year. Lewisham's rivers are in much better condition thanks to the work that you do. We look forward to seeing you again in the New Year.